We’re walking through the last games of the regular season in the VTB League and the teams really know how to make them count. Khimki and CSKA Moscow may be done with their EuroLeague games (the latter at least for a week), though the VTB League battle is still on and a double-game week awaited the reigning champions at the end of the regular season in Europe. Both teams rose up to the occasion, grabbing respective victories. 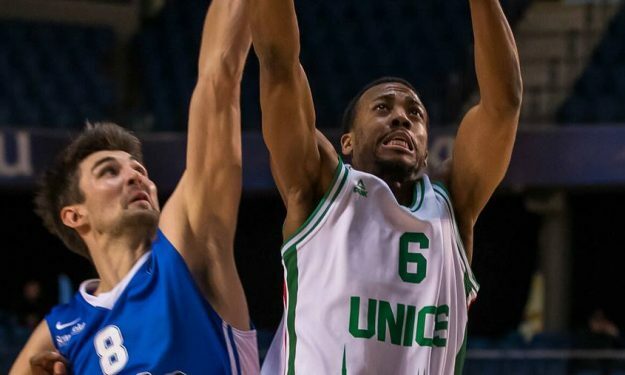 At the same time, victory-hungry Unics did its best to keep its opponents at bay paced by a superb performance by this week’s star, Errick McCollum.